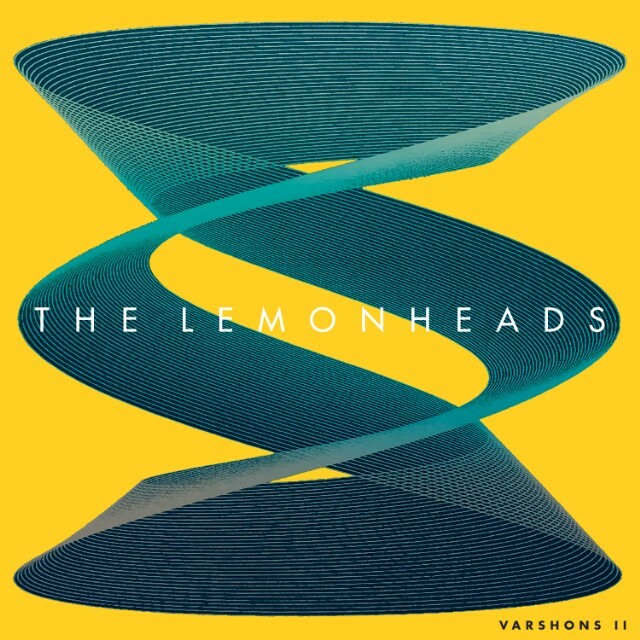 Ten years on from the Lemonheads’ last covers album, and last album of any description, the band follow it up with Varshons 2. What HAS Evan Dando been up to all this time? As these albums generally go, it’s a mixed bag. Yo La Tengo’s Can’t Forget is rendered softly and faithfully, and The Jayhawks’ Settled Down Like Rain provides an early highpoint. Its easy, swaying country rhythm really suits the band, and features a really nice backing vocal from Marciana Jones. Country rock suits them well, and they pull off Lucinda Williams’ Abandoned effortlessly, Dando’s stoned drawl strikes the perfect tone. Bevis Frond’s Old Man Blank stomps along agreeably and Paul Westerberg’s Things is full of the kind of sunshine vibes the Lemonheads used to excel at. Often with covers it’s hard to see the point why they were attempted. Dando’s solo acoustic version of John Prine’s Speed of the Sound of Loneliness, is fine but unremarkable to anybody but himself. NRBQ’s Magnet and The Eagles’ Take It Easy also fall into this category. Better is their punked up two minute rip through The Eyes’ T.A.Q.N. The only real missteps are the awful reggae of Unfamiliar which doesn’t suit them at all, and an ill-advised attempt at Nick Cave’s Straight To You. The strength of this band was always some strong catchy songs, with the occasional cover rather than a whole album. Although it’s better to get this than nothing at all, I’m not sure I can wait till 2029 for Varshons 3. Come on Evan, write some songs!